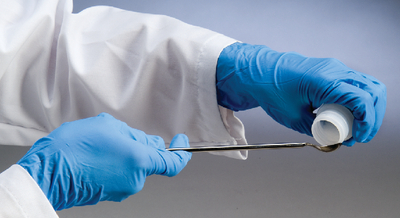 These powder-free nitrile gloves are perfect for use in the laboratory or classroom. They are an economical, latex-free choice for student safety and feature a cuff for extra protection. The blue color is easy to identify in the laboratory.